Accurate Siding & Windows, Inc. Comment: Wind blown away, second story at a frame. Comment: I would like to get an estimate for I would like to replace our cream trim with white trim and white gutters. Comment: Minor repair for a cracked vinyl decorative border under an exterior window. Comment: I would like to get an estimate for installing everlast siding. I also need gutters and windows repaired as well. Hoping to find someone that can do all 3 projects. Virginia Beach Siding Contractors are rated 4.77 out of 5 based on 1,252 reviews of 28 pros. 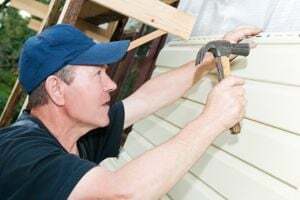 Not Looking for Siding Contractors in Virginia Beach, VA?